Deadline: 8 January 2019. 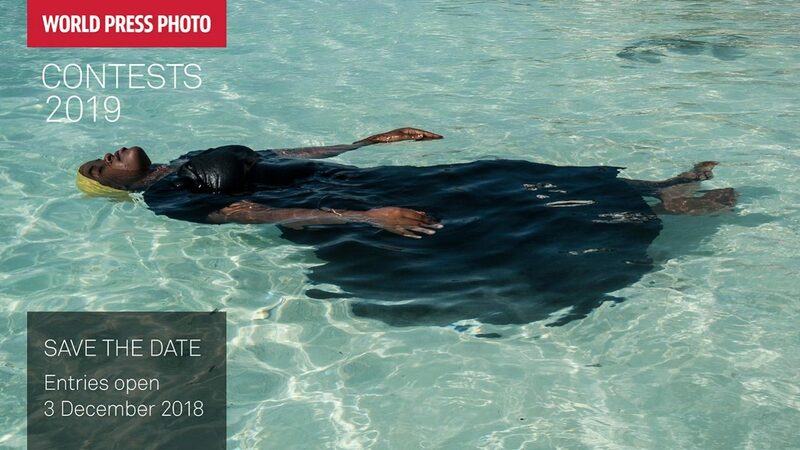 The World Press Photo of the Year award honors the photographer whose visual creativity and skills made a picture that captures or represents an event or issue of great journalistic importance in that year. The new award for the World Press Photo Story of the Year will honor the photographer whose visual creativity and skills produced a story with excellent editing and sequencing that captures or represents an event or issue of great journalistic importance that year. On 20 February 2019, the 6 nominees for Photo of the Year, and 3 nominees for Story of the Year will be announced. The winners will be announced in April 2019. On par with the ‘World Press Photo of the Year’, we are now announcing the ‘World Press Photo Story of the Year’ and for the Digital Storytelling Contest, the ‘World Press Photo Interactive of the Year’ and the ‘World Press Photo Online Video of the Year’. The winners of these four headline awards will receive €10,000 each. This means all contest winners will share in prizes totaling more than €130,000 in value. 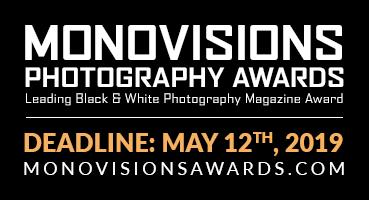 The contest is open to professional photographers and photojournalists, and entry coordinators submitting work on their behalf.